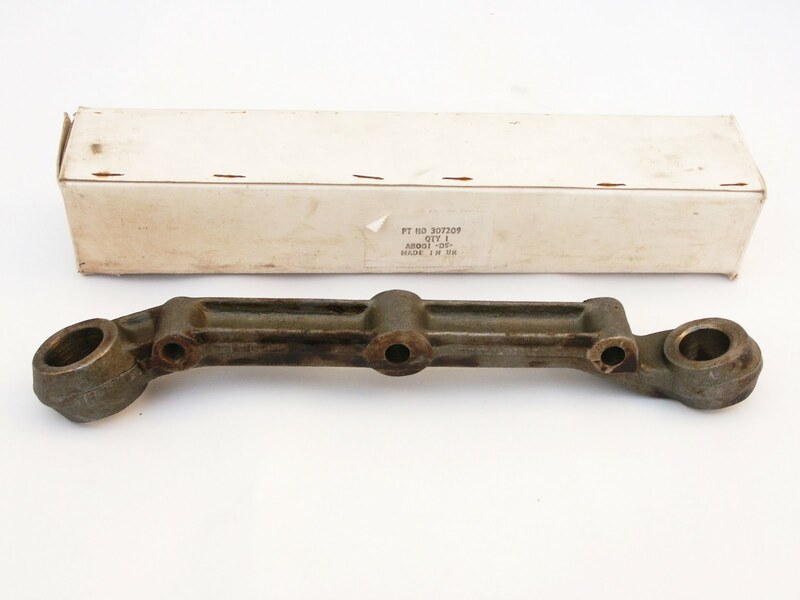 The Left Hand.Front and Right Hand Rear lower link is for TR4A-6 is now in stock at RevingtonTR. 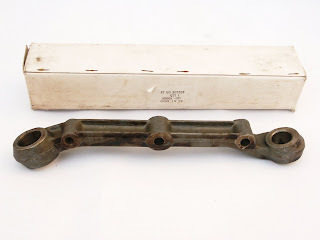 Hidden from the light in our large store for many years these brand new original parts, still in the original boxes, are now available from RevingtonTR. We have a stock of this item so please call to get your stock order today. You don't have to make a wish, just place your order. checked and the bores machined and rebushed where necessary.